TAOISEACH Leo Varadkar has claimed that a deal between Britain and the EU on Brexit could be possible within a fortnight. Speaking at the British-Irish Council summit in the Isle of Man today, Mr Varadkar said he was hopeful the UK could strike a deal with Brussels before the end of the year despite continuing concerns over the future of the Irish border. However, the Irish PM stressed that a lot could still go wrong and any agreement would have to be ratified by both Britain and the European Union. "We are at a sensitive point in the negotiations. 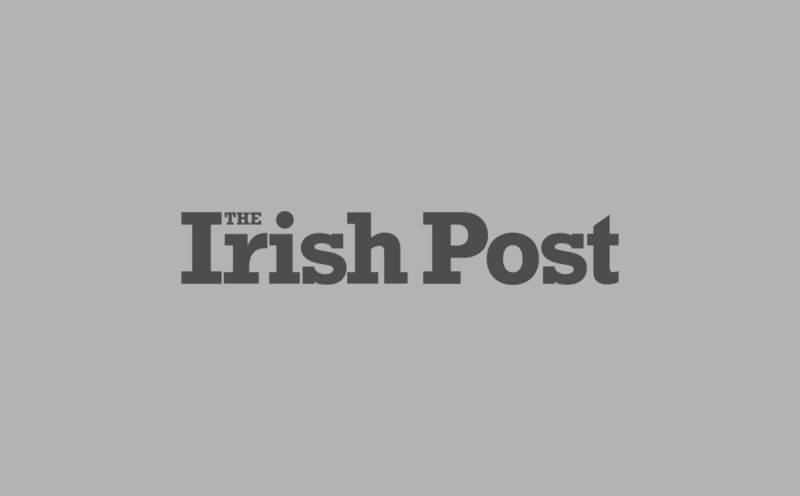 A successful outcome is not guaranteed but I think it is possible in the next couple of weeks," Mr Varadkar said. "Probably with that in mind the less said the better." With less than five months to go until Britain is due to leave the bloc on March 29, both sides remain at odds over how to avoid a hard border in Ireland and are yet to agree a backup plan for the Irish border should a no-deal Brexit occur. 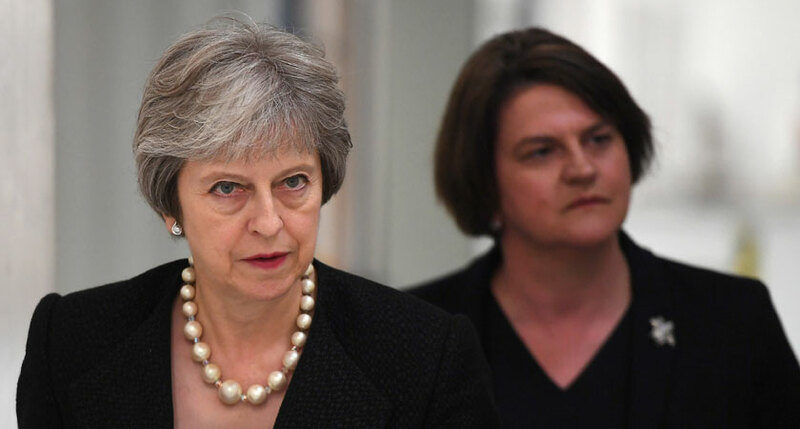 And in a further blow to Prime Minister Theresa May, the DUP - who she relies upon to prop up her minority government - today accused her of "total betrayal" over her plans for the Irish border. The DUP believes Mrs May is prepared to give into Brussels' demands and agree a 'backstop', which would see Northern Ireland treated differently from the rest of the UK after Brexit and effectively create a new border in the Irish Sea. "When it comes to Northern Ireland it’s very important to listen to, and have regard for, what the DUP has to say - but there are other political parties as well,” Mr Varadkar added. "The most important thing for me is the objective - and that is to give everyone in Northern Ireland and Ireland assurance that a hard border will not develop between north and south no matter what else may happen in the years ahead." Despite the continuing uncertainty, Theresa May is reportedly hopeful of finally reaching an agreement with the EU over the next few days ahead of a crunch Cabinet meeting on Tuesday.